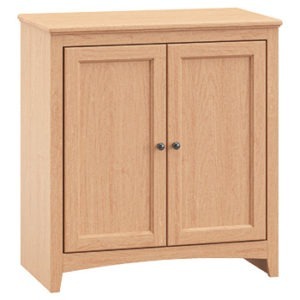 Model number 1620 Alder McKenzie Cabinet Hutch Top by Whittier Wood Products. 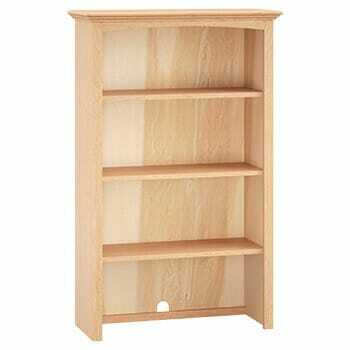 This classic bookcase hutch unit is beautiful. 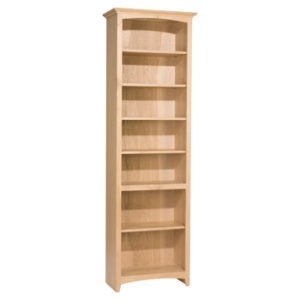 You need to combine it with the 30 inch wide base unit, model number 1619 (sold separately) to create a step back bookcase. 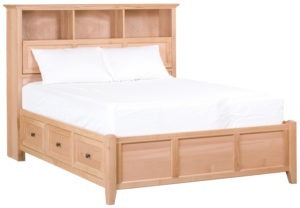 When the two items are combined both the base and hutch will measure 84 inches tall. 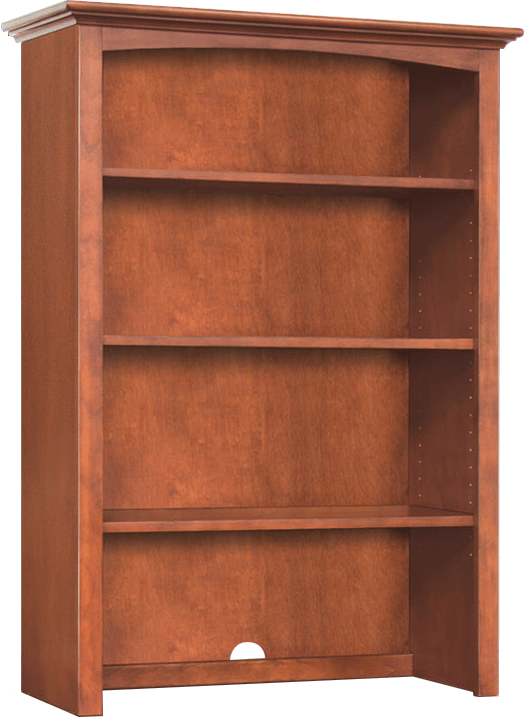 This hutch features quality materials such as sustainable American Alder hardwoods and timeless craftsmanship ensure a lifetime of durability and strength, while the spacious shelves allow for creativity and versatility where you can display books, photos, and more. 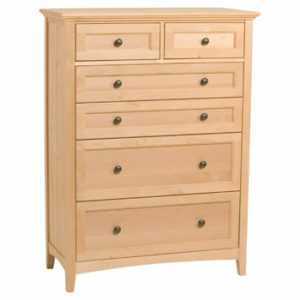 This unit has 3 adjustable shelves, a fitted back, cord access and tipping restraint for extra stability. It comes fully assembled and is available ready to finish, finished in your choice of stain (glazed antique cherry, caffe, fieldstone, hazelnut, or natural alder), or in a select Sherwin Williams® paint (snowbound, aged white, silverplate, or tricorn black) or two-tone. All two tone finishes will feature paint on the outside and the clear natural Alder finish on the inside as well as the shelves. Only our painted finishes can be two tone and not the stains. Proudly made in the USA.